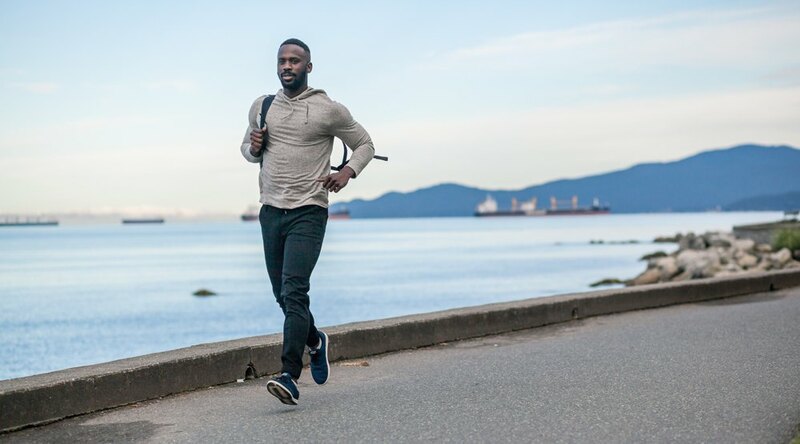 Canadian athleisure brand Dish & DUER has made a big splash in the performance apparel industry since they launched back in 2013. With a goal of creating the most comfortable, stylish, and versatile men’s and women’s jeans you’ll ever wear, the Vancouver-based company started with a pop-up shop in 2015, opened their flagship store earlier this year, and have got their sights set on pop-ups across North America in 2017. What started as a solution to the perfect combination of pants that could be worn while biking to the office as well as for a night out quickly turned into what it is today: a brand for anyone who wants to go for it and do it all. And founder Gary Lenett hasn’t been focused on what’s happening in the fashion industry, he only cares about one thing: the customers. And to prove how comfortable their jeans are, Dish & DUER want to give one lucky Daily Hive reader a new pair denim every year for 25 years – a total retail value of $3,500. Contest entries will be accepted from the time and date of publishing until 11:59 pm PST on November 23, 2016. One winner will be chosen at random and contacted through the platform they used to enter. *Terms & Conditions. Standard Daily Hive contest conditions apply. By providing your email address and entering to win, you are agreeing to receive promotional emails from Dish & DUER. You can unsubscribe from these emails at any time. The Win Free Jeans for Life* Prize is 25 pairs of Dish & DUER pants over 25 years. The products available for this promotion include bottoms from the Performance Stretch Denim, No Sweat or Live Lite core collections. The pants can be redeemed one per year for 25 years, or 5 pairs per year for 5 years. 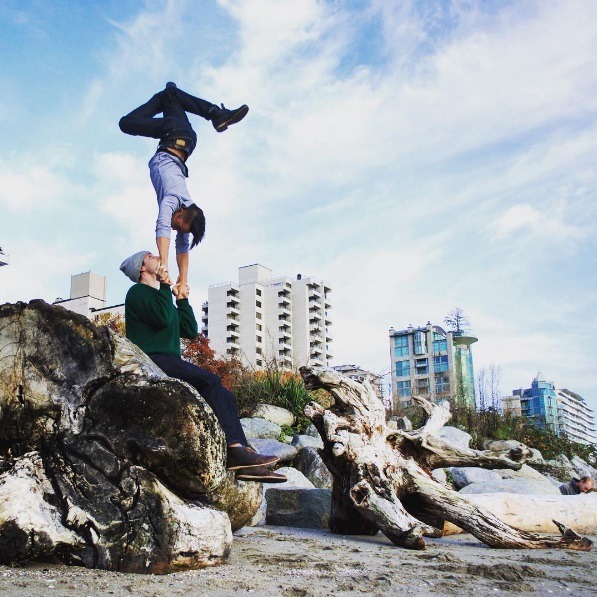 The prize will be redeemed through a unique coupon code that can be used online at the Dish & DUER website or at the Dish & DUER Vancouver Flagship Store (118 W Hastings Street). Approximately $3500 in retail value. The Prize is not redeemable for cash. The Prize cannot be combined with any other promotional discount. Product received as part of the Prize cannot be returned, exchanged or refunded. This Prize is not limited to a single user. Spread the love.